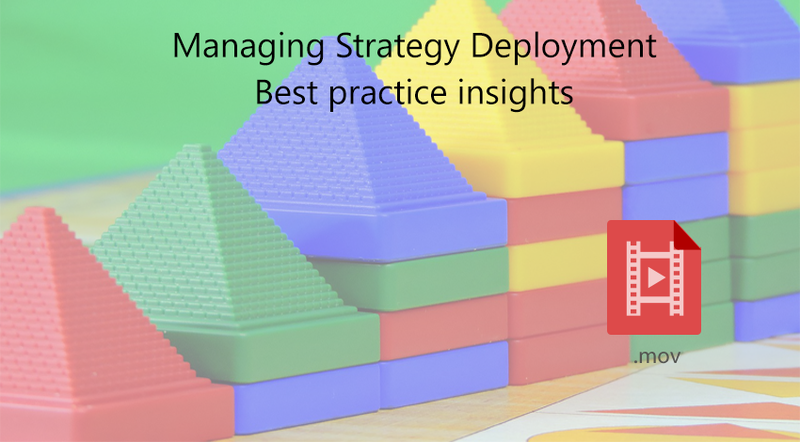 Organizations tend to lack a way to connect their strategy creation with their strategy execution. 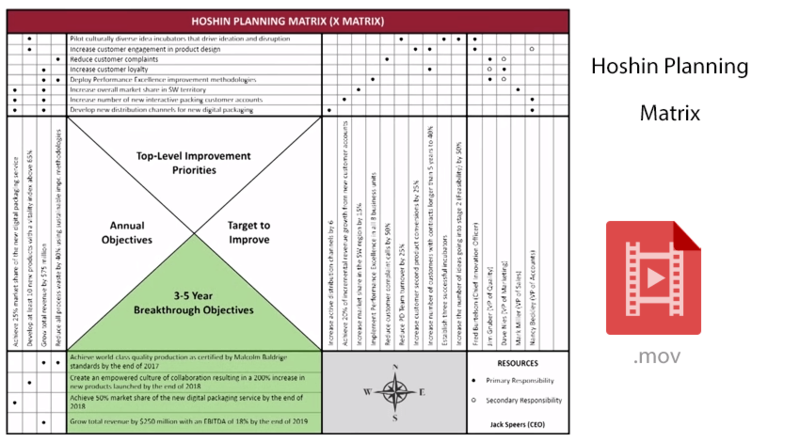 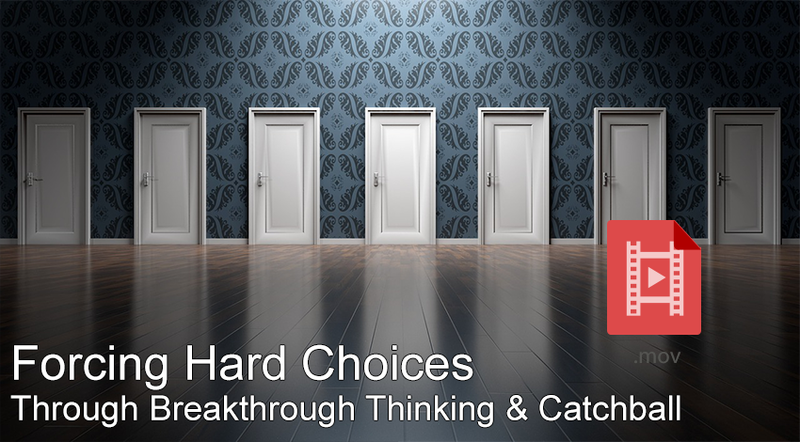 In this video, BMGI COO Wes Waldo overviews the seven-step Hoshin Planning process, which links a company's major strategy objectives with the resources and action plans needed to make them happen. 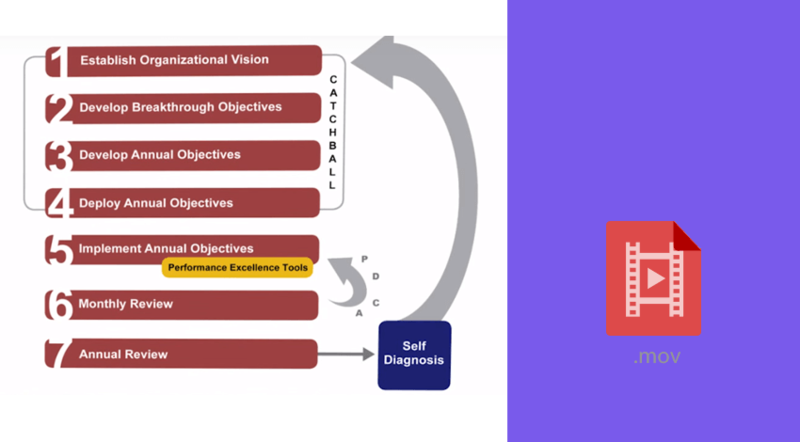 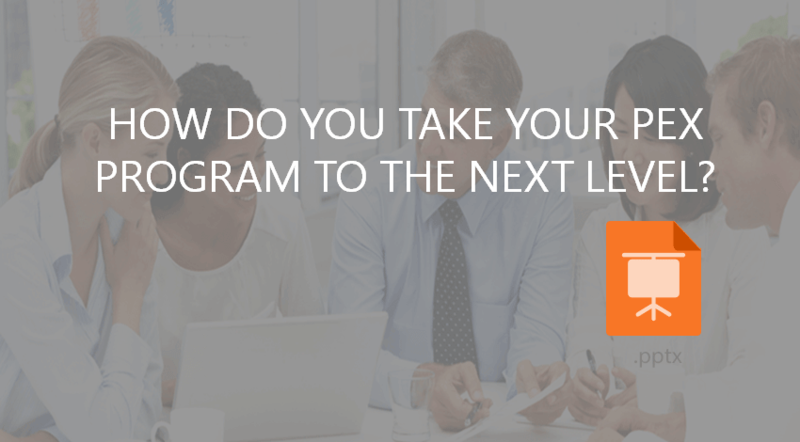 By using this time-tested approach, you can successfully involve your entire organization in delivering a combination of breakthrough performance and daily management in order to focus on sustainable results.